goodtoknow Competitions | Prize Draw - Win Nella the Princess Knight Toys! From afternoon tea parties to midnight dragon hunts, it's all in a day’s work for Princess Nella, a tiara wearing knight in training who dreams of a life of grand adventures beyond the palace. Pre-schoolers can create their own adventures at home, with these Nella the Princess Knight toy prizes! Three lucky winners will receive a Transforming Princess Knight Nella doll, a Transforming Rose Shield, a Sparkle Sword, a Sparkle Stable Playset and an Adventure Collection! Based on the popular TV programme currently airing on Nick Jr and Channel 5’s Milkshake, the Nella the Princess Knight toy range reflects the sense of magic and adventure of the Nickelodeon TV show. 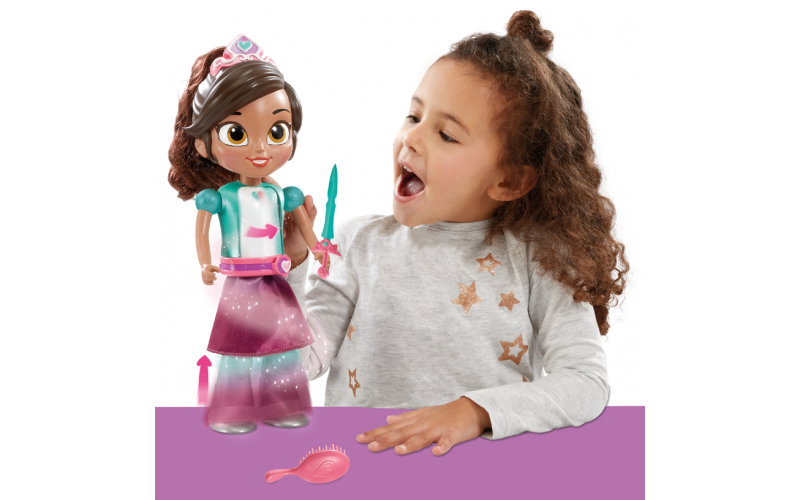 See Nella transform from Princess to Knight at the press of a button with the Transforming Princess Knight Nella Doll (RRP £34.99)! 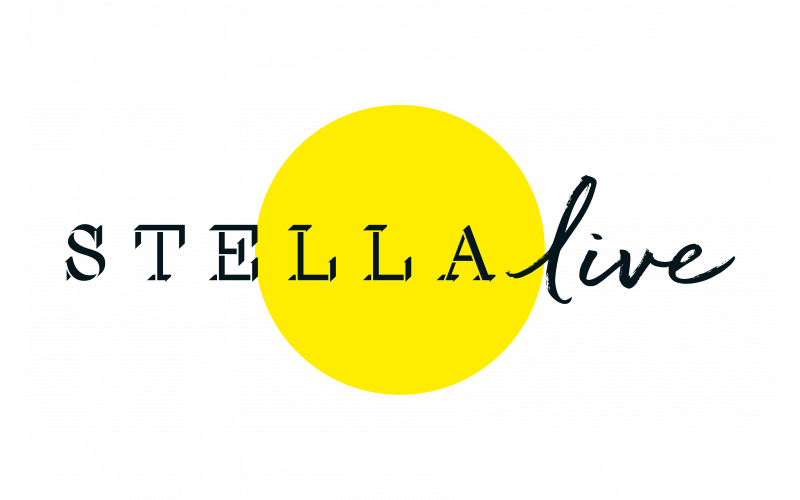 Hear her talk and sing by pressing her tiara and when it’s time to transform back to a glamorous Princess, simply twist Nella’s belt. You can also brush her hair to make sure she’s looking her best – ready for her next royal engagement – using the brush included. Get ready to save the day with Nella’s Sparkle Sword (RRP £19.99) and Transforming Rose Shield (RRP £16.99). The sword has a wearable tiara which plugs in to unleash extra Nella phrases and sparkly sounds as it lights up, and the Rose Shield magically expands from Nella’s family rose to her shield. Collect all your favourite Nella the Princess Knight characters with The Adventure Collection (RRP £7.99). With five different styles of highly decorated figures to choose from including Sir Garrett, Nella’s knightly next door neighbour, and Clod, Sir Garrett’s trusty steed, each set also comes with a friend or accessory, and a badge for you to wear too! Last but not least, is the Sparkle Stable Playset (RRP £22.99), which comes complete with an exclusive Trinket figure along with lots of dress-up accessories, and she can admire herself in the flip-down mirror as she pirouettes down the catwalk.